Cyclists understand better than anyone the importance of decent insulation in cold weather whilst maintaining good ventilation. It's not just a case of slapping on more layers, we generate a lot of heat as we ride and the key is to retain just the right amount and let the excess escape. Moisture is the other big factor - if held next to the skin it can create unpleasant and harmful wind chill, so fabrics need to do a good job of wicking it away from the skin. 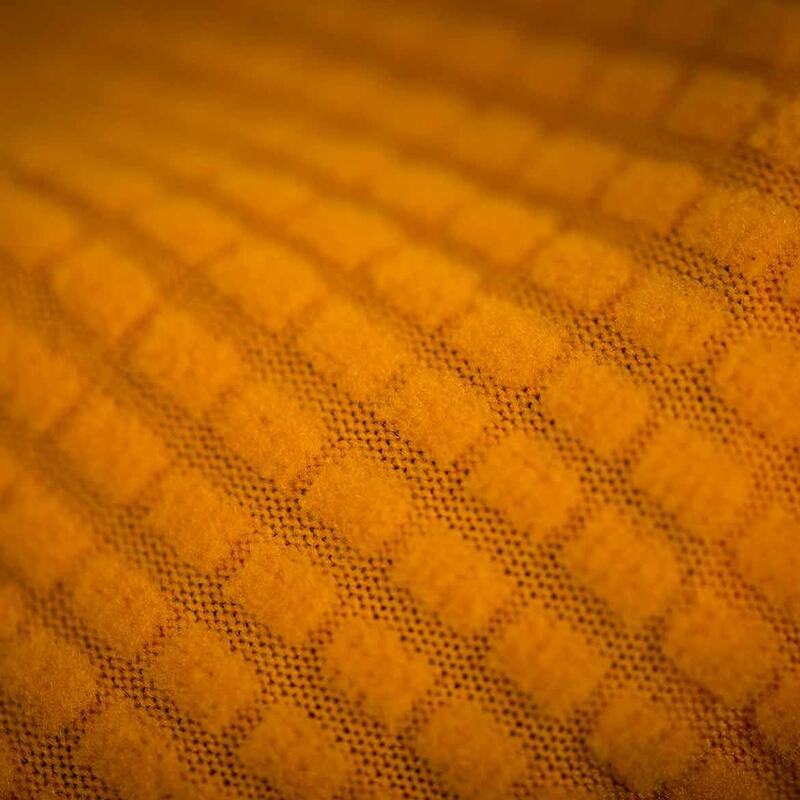 Waffle-weave fabrics have proven themselves for hiking, and 7Mesh have cleverly adapted the technology to give it a cycling slant. 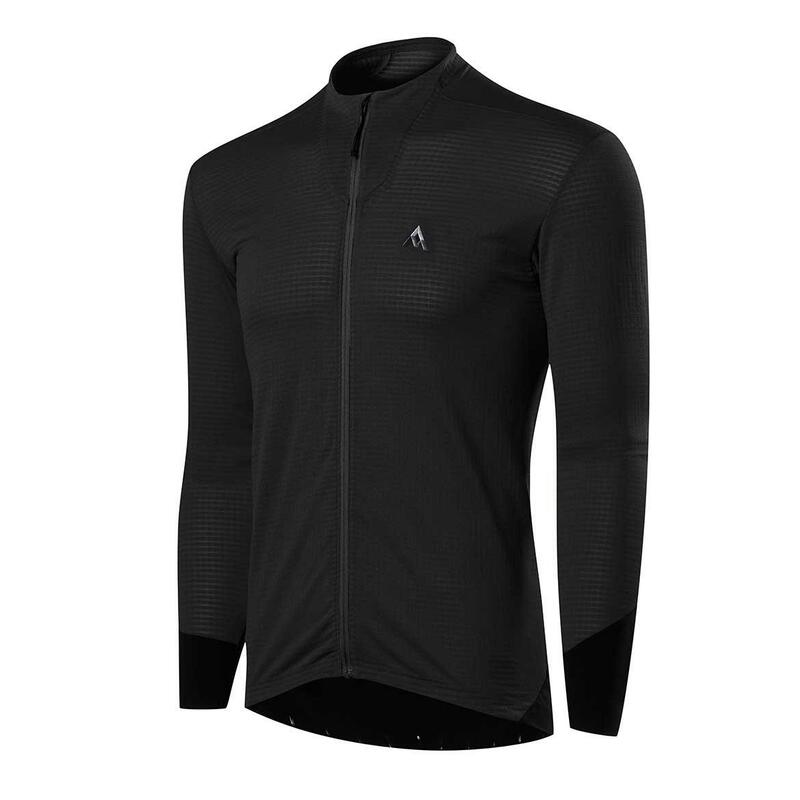 The Mission jacket is made from high quality Polartec PowerGrid fleece, giving a fantastic warmth to weight ratio and excellent breathability. 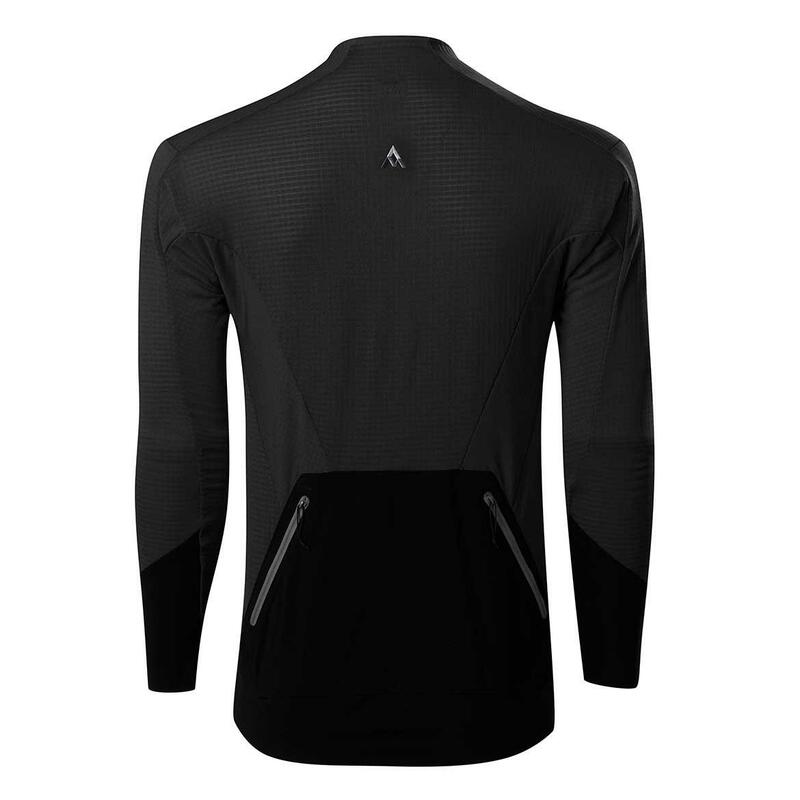 This is a lightweight, wonderfully comfortable autumn/winter jersey that can be worn on it's own, or layered underneath a windproof/lightweight rain jacket in more extreme weather. 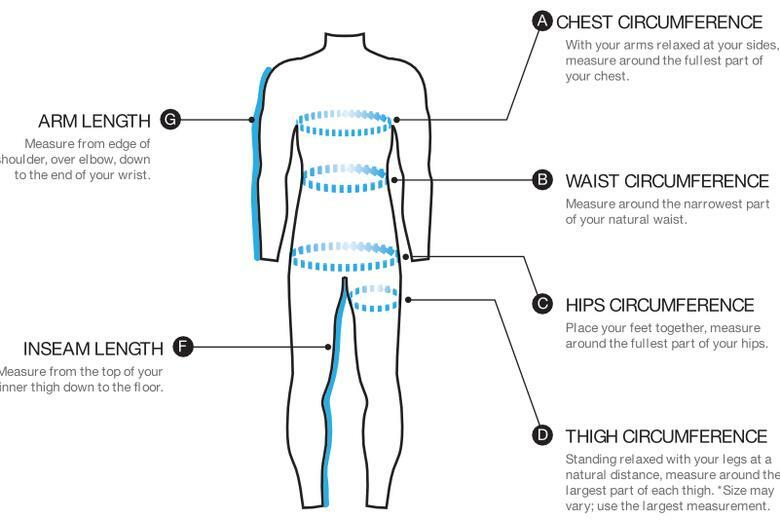 The grid pattern creates pockets of air that retain warmth, and the more open sections allow moisture to evaporate. 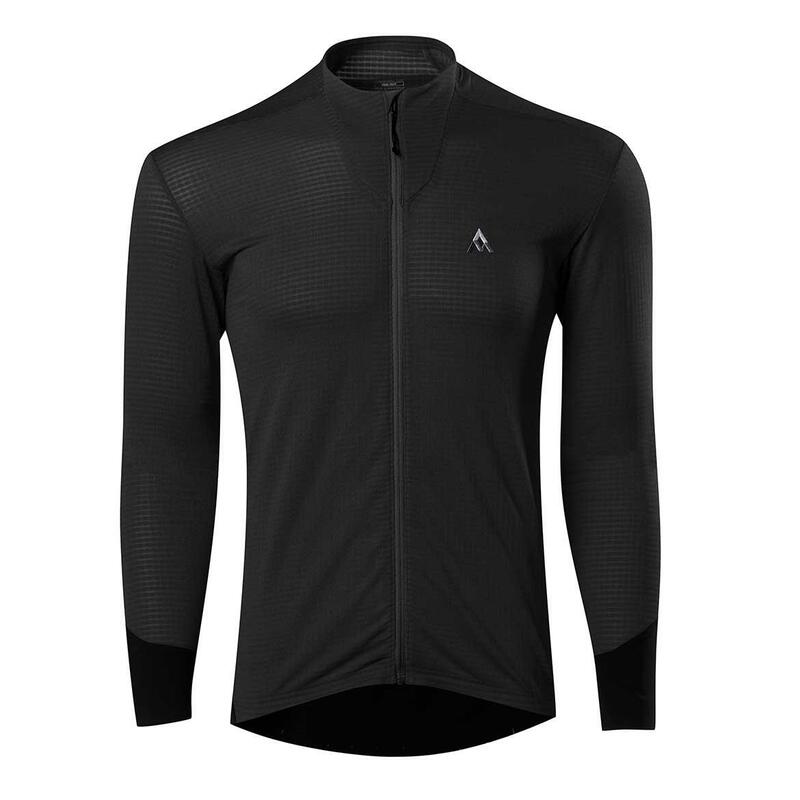 A nice side-effect of the soft-touch material is that this is a particularly soft and cosy jersey, a delight to pull on when heading out on those colder mornings.